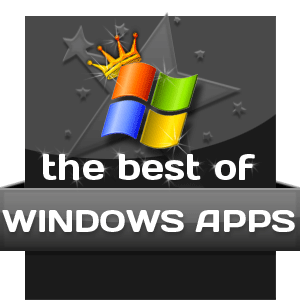 Our Best Of: Windows Software page is gaining popularity! If you havenâ€™t any idea what it is, well, check it out. Itâ€™s basically a page where we share our favourite Windows apps â€” those that we absolutely love and think you should use. Weâ€™ve recently revamped it to include 15 new applications. Go ahead, head over to The Best Of: Windows Software page and check the new apps out! Also, help us spread the word by sharing the page with friends.